We source raw materials for comfort, quality, style and performance. As we reinvent basics, we're advancing new cut and sew techniques to produce the highest quality products. Our fabrics are BYLT to last. 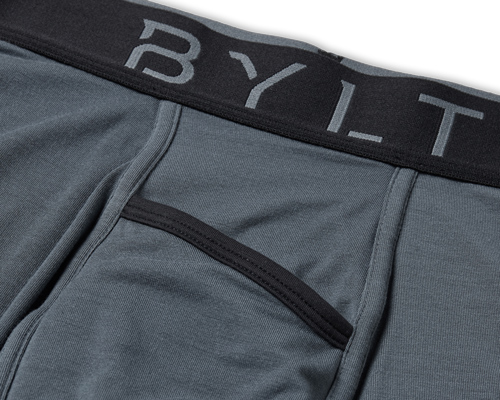 Our BYLT Blend™ is a signature blend of 67% Polyester, 28% Cotton and 5% Spandex. Designed with polyester for anti-sweat & durability, cotton for ultimate comfort and just a hint of spandex for that flawless BYLT Fit. Perfect for your essentials that you grab every day. 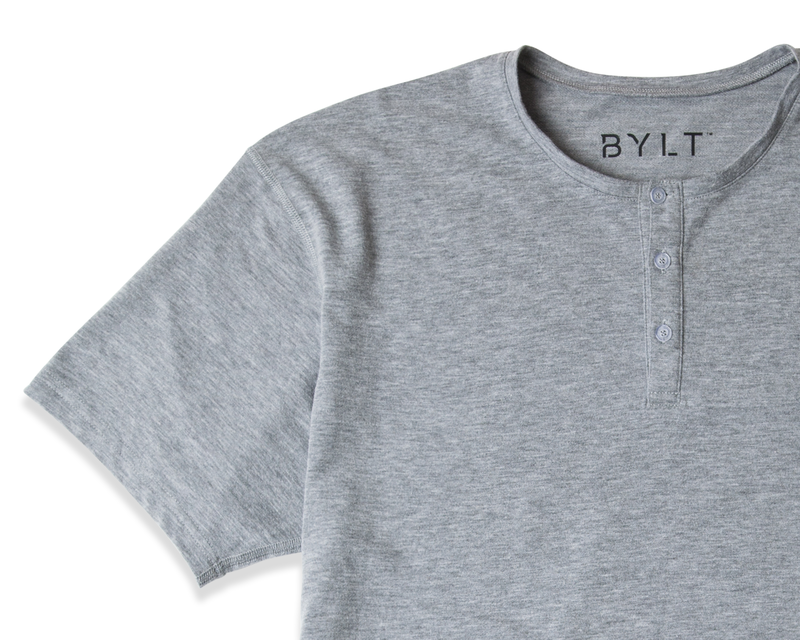 Our BYLT LUX Blend™ is a signature blend of 70% Cotton, 25% Polyester and 5% Spandex. Designed with cotton for ultimate comfort, polyester for anti-sweat & durability, and just a hint of spandex for that flawless BYLT Fit. This tight-knit fabric has a cool touch and gives off a more structured fit. 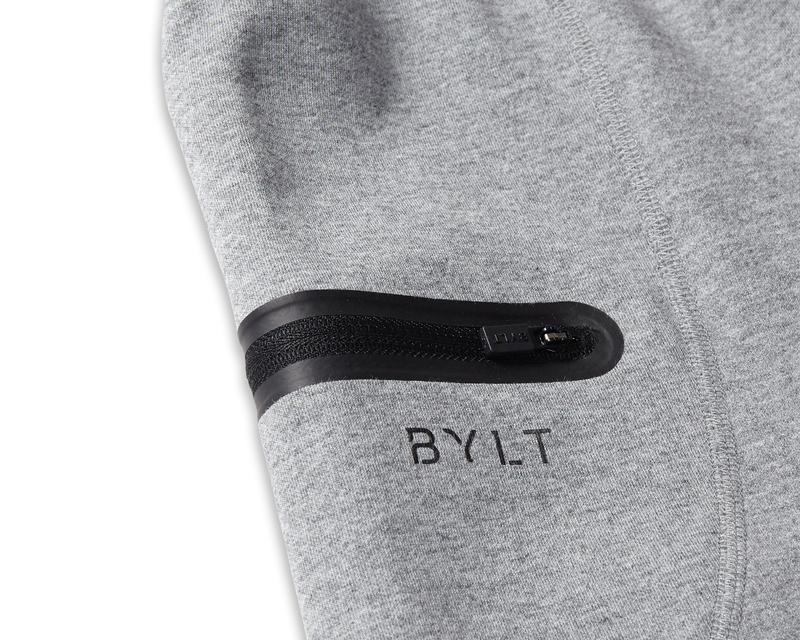 Our BYLT Tech Blend™ is a custom blend of 94% Polyester and 6% Spandex outer layer and a 100% Polyester fleece-lined inner layer . Dual layered to maximize the best features of every fiber. Our blend contains Polyester for moisture control and durability, and Spandex for flexibility. 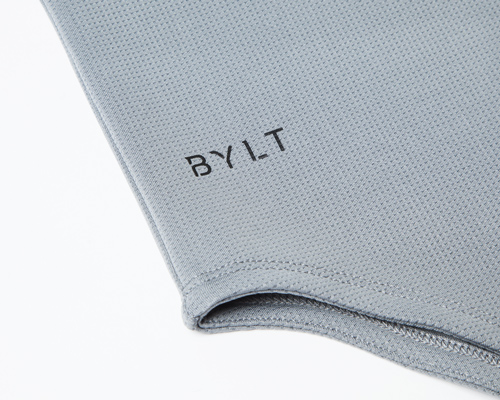 Our BYLT Premium Blend™ is a custom blend of 70% Cotton, 25% Polyester and 5% Spandex. Our blend is designed with cotton as the dominant material for undeniable softness and comfort, polyester to keep your basics always looking fresh and spandex for flexibility. 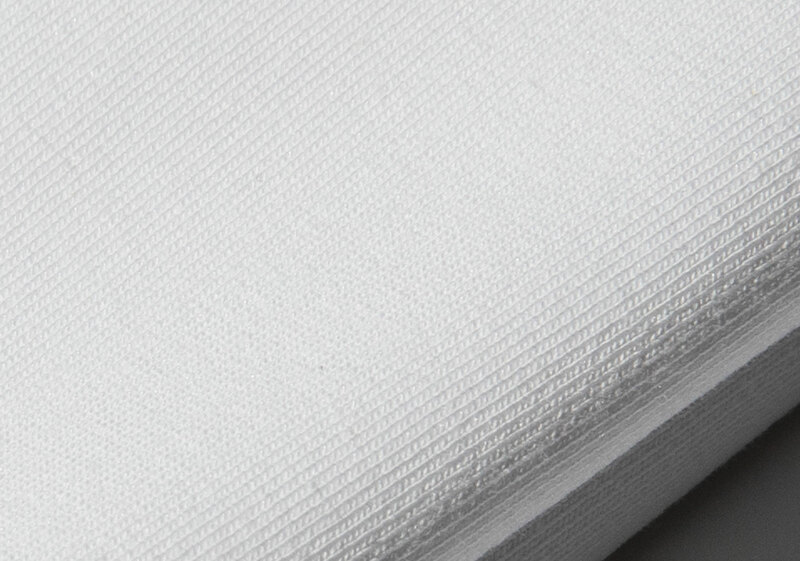 Our BYLT Tech Utility Blend™ is a custom blend of 86% Polyester and 14% Spandex. Our blend is designed to hold up during your sweatiest moments. A light fabric for breathability with the quintessential amount of polyester for moisture control and spandex for shape retention. The Tech Utility Blend is ideal for your more intense activities or days in the sun. 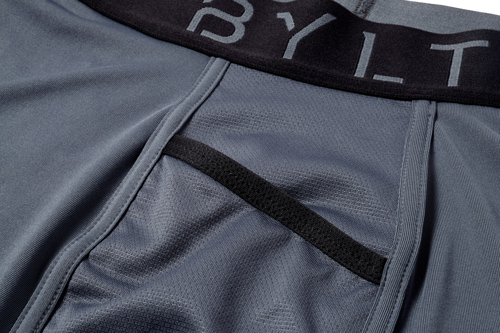 Our BYLT Allday Blend™ is a custom blend of 95% Modal and 5% Spandex. Formatted for moisture control, ease of movement and a secure fit for all-day comfort. Our BYLT Flex Blend™ is a custom blend of 84% Polyester and 16% Spandex. Designed for your more intense days with increased compression, breathability and support. 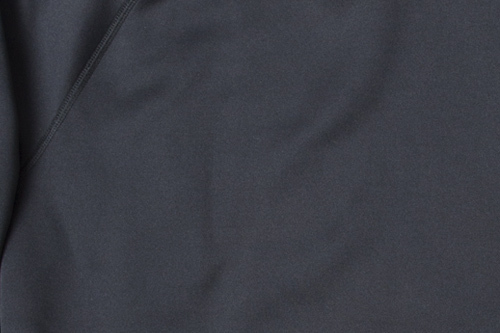 Our blend contains Polyester for moisture control, and Spandex for compression and support. To give you the perfect fit, we use modern facilities to rigorously test each garment for stretch, compression, durability, performance and comfort. Our team is devoted to finding you the perfect basics, so don’t hesitate to contact customer support at support@byltbasics.com to find the right fit, style or size BYLT for you.